The Winter Developmental schedule has been set! Devo will be for 2007-2008 birth years (no exceptions). You can find the schedule here and get more information about the Developmental program and register here. ODP State Pool kicks off Sunday, November 11 at Uihlein Soccer Park. All 18 Pools, with over 530 athletes, will have their first training of the year. Players will receive their uniforms at this training. 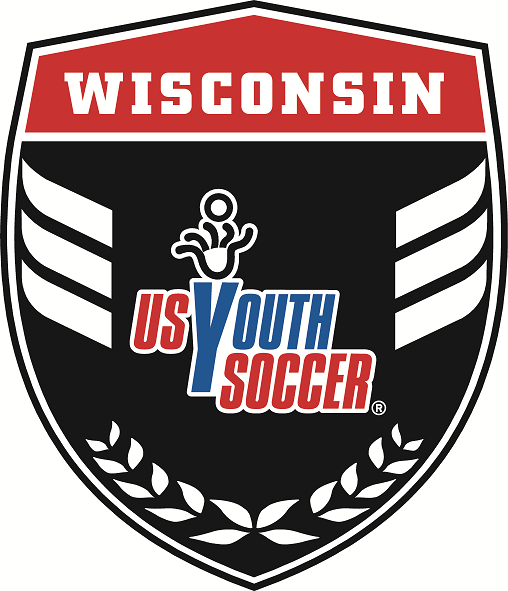 Congratulations to the Wisconsin players selected to the 18-19 ODP Midwest Events! Following the Midwest Region ID Camp, athletes were named to the 2018-2019 Midwest Region Pool. In total, 83 Wisconsin athletes were selected to the Pools. From the Pool, players will be selected for various 18-player rosters for trips throughout the country. Congratulations, and best of luck to these athletes! The 2nd annual Brett Wiesner Winter Classic got started Sunday, January 7 with the 2004 and 2005 Girls ODP Pools at Marquette University’s Helfaer Center. Over 100 athletes participated in Sundays event, with standing room only for fans supporting the teams. The event raises awareness for the Brett Wiesner Scholarship Fund that supports the development of WYSA athletes in ODP. The Brett Wiesner Winter Classic will continue on Marquette University's Campus on January 14 with the 2004 and 2005 Boys and conclude March 11 with the 2001 and 2002 Boys and Girls. Following the Girls Interregional in Boca Raton, Florida, Megan Crevoiserat (SC Waukesha) and Bonnie Lacey (Lakeshore United) were named to the 00/01 All-Star Team. Following the Boys Interregional in Bradenton, Florida, Paolo Gratton (Madison 56ers) was named to the 2000 All-Star Team and Jackson Stencel (Rush Wisconsin) to the 2002 Team. Players were chosen from the Pool Selection to represent Region II at 2 boys events (Thanksgiving and Florida Interregional) and 2 girls events (Thanksgiving Interregional and National Training Camp). The 2017-2018 ODP season kicked off with tryouts for the Wisconsin State Pool in Appleton, Madison, and Milwaukee. Over 750 athletes from across the state, representing 85+ WYSA affiliated clubs participated. Tryouts have since closed and State Pools will be announced by September 6. Following the Region II ID Camp, many Wisconsin athletes were named to the 2017-2018 Region II Pool. From the Pool, players will be selected for various 18-player rosters for trips throughout the country. Congratulations, and best of luck to these athletes! WYSA congratulates ODP athletes selected to the Region II ID Camp held in Saginaw, MI in July. 42 boys and 38 girls from Wisconsin competed at the prestigious ID Camp.